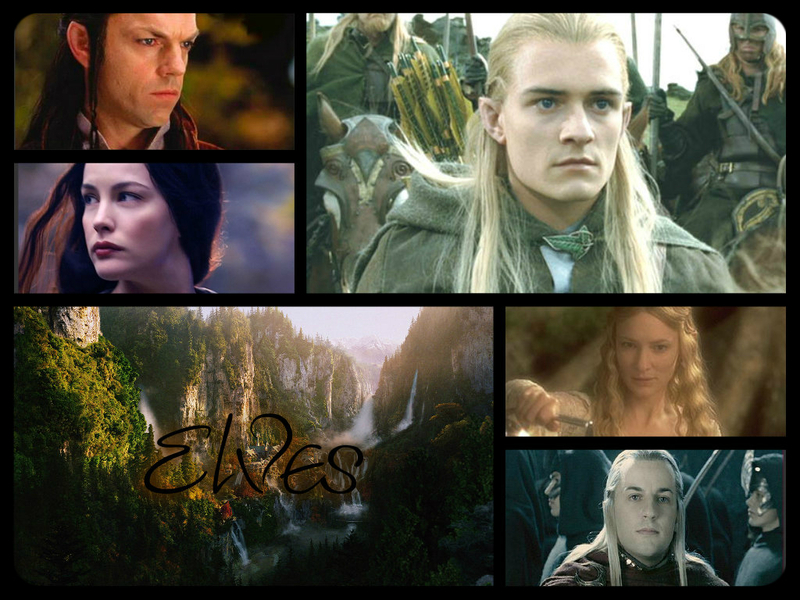 Elves of Middle-earth. . HD Wallpaper and background images in the द लॉर्ड ऑफ द रिंग्स club tagged: elves lotr lord of the rings. This द लॉर्ड ऑफ द रिंग्स fan art contains रंगीन काँच and सना हुआ ग्लास विंडो.